Fix annoying Windows 10 Problems with ease by following our guide! We all use Windows on our PCs and have come across numerous problems at some point. Today I will show you how to fix the common Windows 10 problems by giving you a solution to each problem! 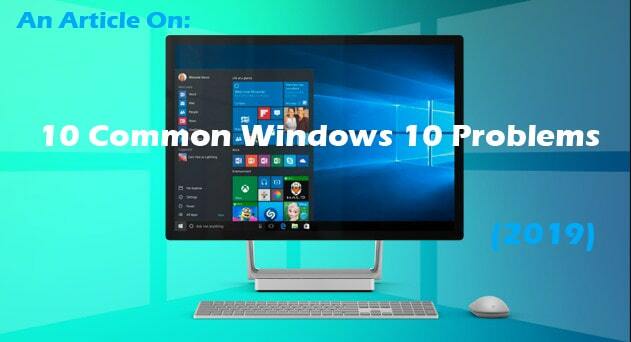 As we have been using Windows for decades so I know that you might know everything about it so I must not tell you about its history and simply skip towards the 10 Common Windows 10 Problems and their solutions in 2019. 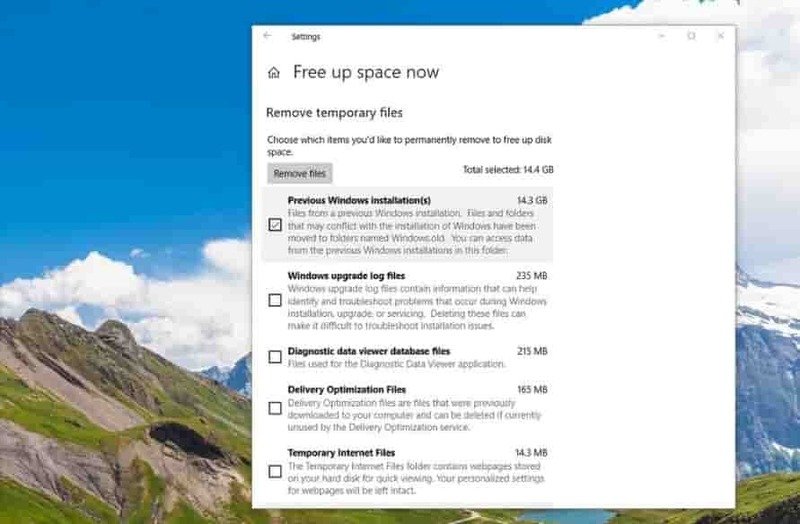 If you have installed or upgraded your Personal Computer (PC) to the Windows 10 you will know that there is a big improvement in the new version of this Windows and has some really new and great features. However, like the other Operating System, it is not perfect and sometimes you will have to face some problems. Unfortunately, there are very few PC’s are unsafe from this problem and are without the solution. 12 Are your Windows 10 Problems Fixed Now? Not enough space to install a Windows update. Files open in the wrong application. Your privacy settings aren’t good. This is a very common problem that is usually heard by the Windows user is the Windows 10 update problem. 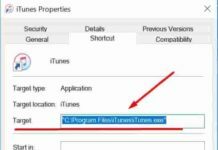 In this problem window’s updates do not install even if you try to install them for thousands of times. This can be solved with the help of freeing up your computer space and you can do that with the help of software named CleanMyPC. It will uninstall all of the useless apps and all their temporary files and clean up the registry base of windows. It will remove these files automatically, once you have scanned your PC, you can also choose and review the results of the scan you can also decide about which file you want to delete or keep. The other way of solving this problem is to free up space in your device automatically. You can do this with the help of Built-in Disk Cleanup tool. First, you have to check that your Windows up to date and that it hasn’t been infected by any malware. Press the Windows key + i. 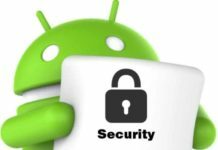 Choose the Update & Security section. Then select the Windows Defender. Once you have opened the Windows Defender Click Full scan and then scan now. After scanning delete the found malware. Once this process is finished reboot your system and your problem will be solved. Read: Top 9 Windows Command Prompt CMD Commands for Hacking. As we all mostly double click a file or folder to open it, but if the file is broken within the Windows, as it often becomes corrupted or broken, it won’t open in any of the apps that you want it to. You can fix this by simply clicking on the Start Menu and then Choosing the settings section. Then you have to click on the system tab and then you have to look for the category which is labeled as “Default Apps”. In this option, you can select which app can open that type of file and you also can specify an app for many different file extensions. Click on the Start menu and then choose settings. Click on the System option, then choose Notifications & Actions. Then you can switch toggle to control whether which notifications to appear or disable them forever. 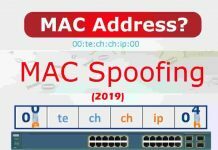 If you are using a hotspot for connecting with the internet or connecting with any other 4G Network, the only thing that you should be worried about is for the Background Processed that are running in the Background of the App and that background downloading process might eat all of your data or bandwidth. The internet connection is also a big issue in Windows 10 as people have problems connecting to Wifi and Ethernet. The first step is to click on the Start Menu and then choose the Settings. Then Click on the Network & Internet. Then you have to select Wi-Fi, then advanced options. Then turn on the “Set as Metered Connection” option. Also read: How to Find Saved WiFi Passwords in Windows (New Guide). There is another big problem in the latest version of Windows. Windows 10 does not have the built-in installed DVD player anymore and which is a very big problem for the people who want to watch movies on their Personal Computer. This is kind of stupid to say but Microsoft assumes that everyone nowadays is watching movies online and that’s the only reason that there is no DVD Player in the latest Windows 10. In order to watch DVD Movies, you will have to buy and download a DVD player from Microsoft, but there is another secret player for you and that is a VLC media player. It’s totally free software and it will play your DVD’s. First of all, you have to go to settings from the Start Menu. Then choose the privacy section. Then you have to go through each section and then you have to select the left-hand side. Then you have to review the settings in every section and then use the toggle switch to adjust them according to your preference. Read: Top 5 Best Free Virtualization Software for Windows 10. First of all click on the start menu and then type “system restore” in the search box. Then you have to select the restore point. When you see the properties panel, you have to click on the tab named System Protection. You also have to make sure that you have selected the drive C: in which windows is installed. Also, click on the radio button available within that dialog box. Then use the slide to specify the hard drive you want to use for the restore points. (5-10% should do the trick. The pop-ups are a really frustrating thing when they appear on the screen of your Personal Computer. But there is really good news for you that the Edge has a built-in feature of the pop-up blockers, but it is off by default. You can turn it on by opening the edge then click on the button with 3 dots and choose settings, view advanced setting, then turn on the Pop-up Blocker. You have to go to the Control Panel then choose the option of Devices and printers. Then right click on your printer and then you can choose to remove it. Now you can download the original drivers from the website of your printer. Are your Windows 10 Problems Fixed Now? That was all the information which I could gather up for all the problems in Windows 10 with their solutions. If you face other problems also then you should consider upgrading your Windows with the new updates being released without being properly tested. Another annoying issue faced by many people is the watermark when the trial expires. However, you can always activate Windows 10 free for lifetime. Windows 10 comes with many new features and even a new look. If you don’t like the current look of your PC and want to change your theme check our top 9 Windows 10 themes to download in 2019. Alternately you can also head to Windows 10 official FAQ for more information.